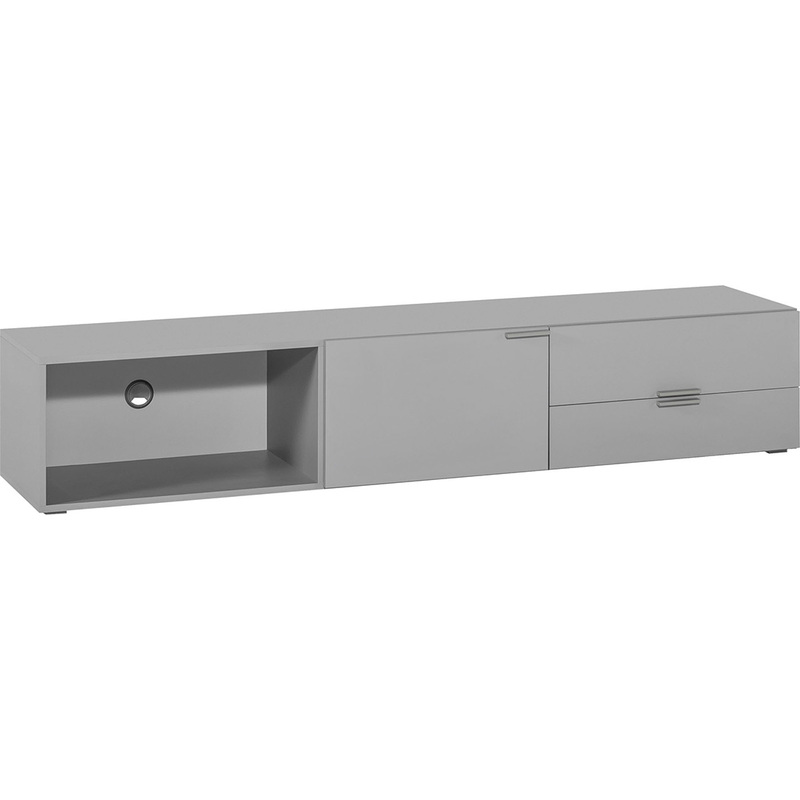 The functional 4You TV Cabinet - Grey from the 4You collection by Vox is a modern entertainment unit featuring clean-lined design and unique storage options. 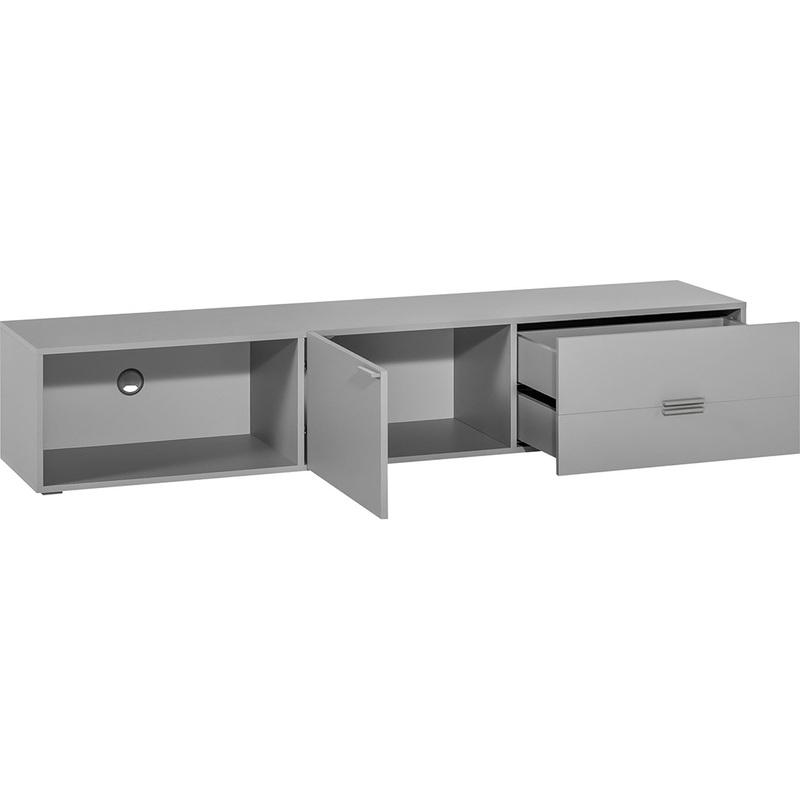 The cabinet features and open alcove, a cabinet with a silent system door and two drawers on high quality slide rails which means they will open easily even when heavily loaded. 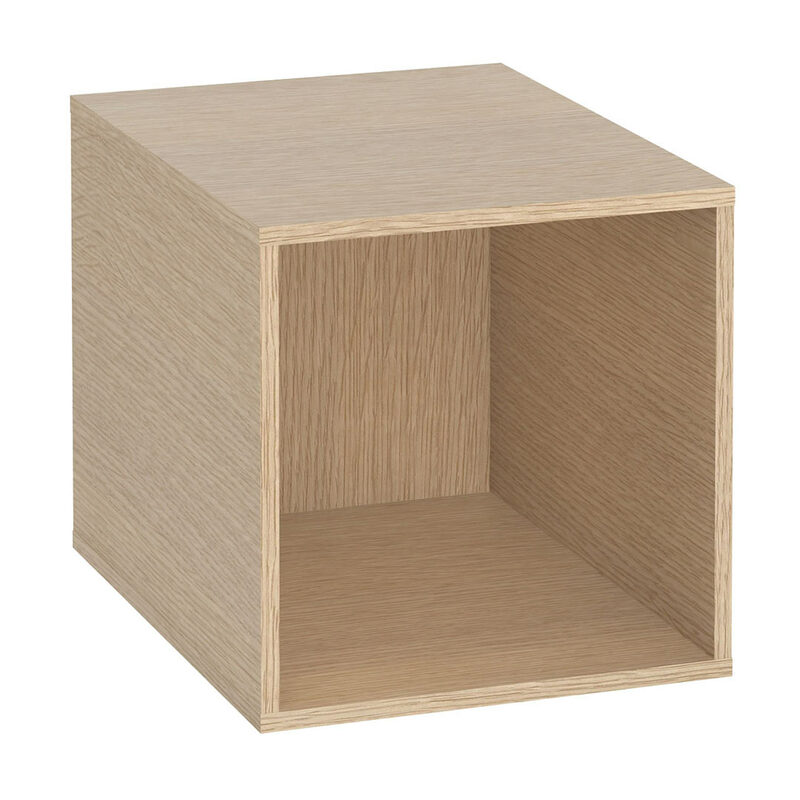 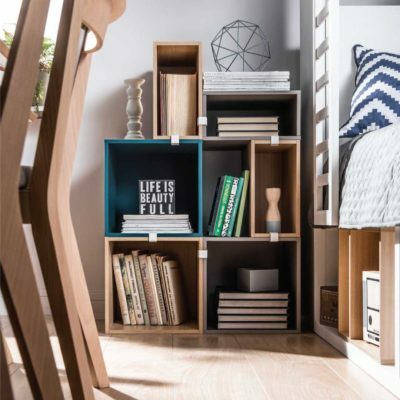 The open cube shelf can display decorative items such as books and collectables, and the other cube is closed by a little door equipped with a silent closing system. 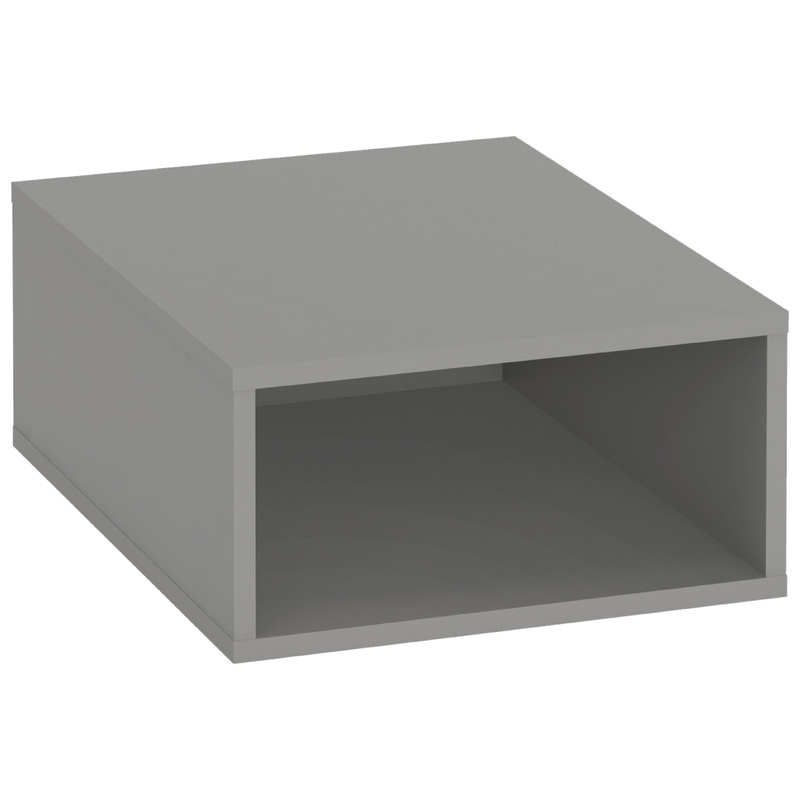 The open alcove features a neat grommet for your electronic cables. 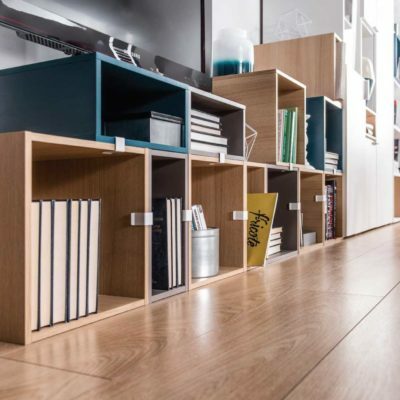 The alcove can be fitted with an combination of the 4You Boxes, large and small, for neat storage and an added decorative element (chests available separately). 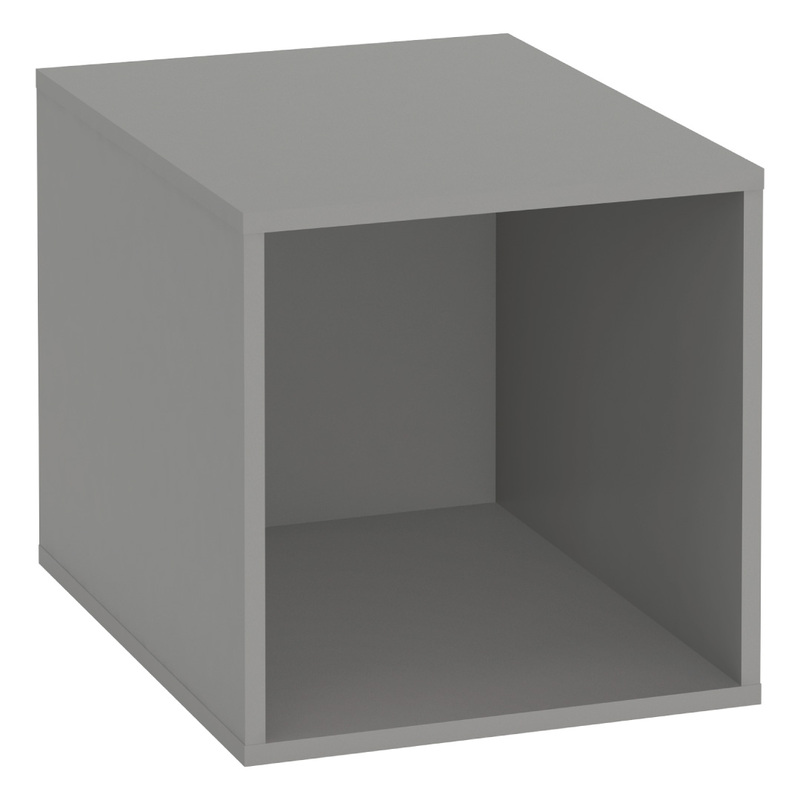 The alcove fits either four small boxes, two large ones or a combination of one large and two small.